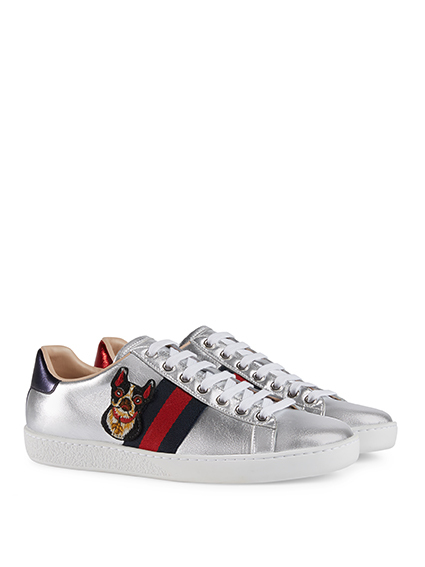 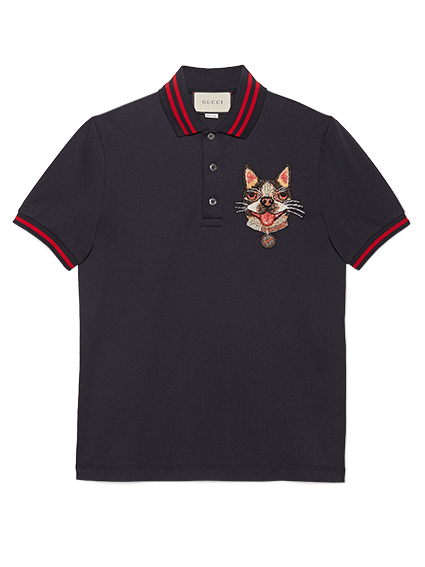 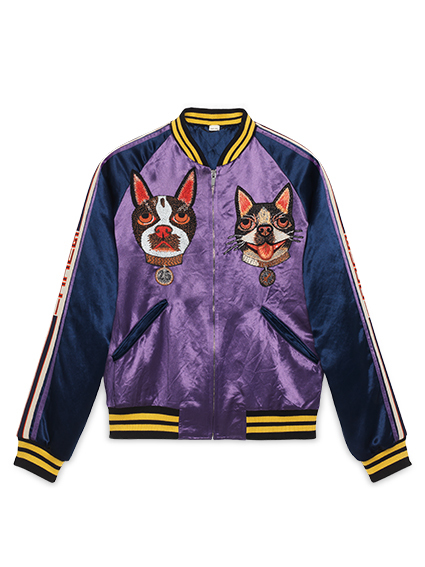 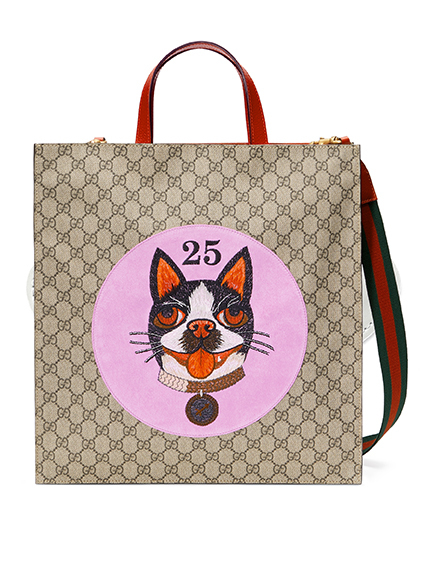 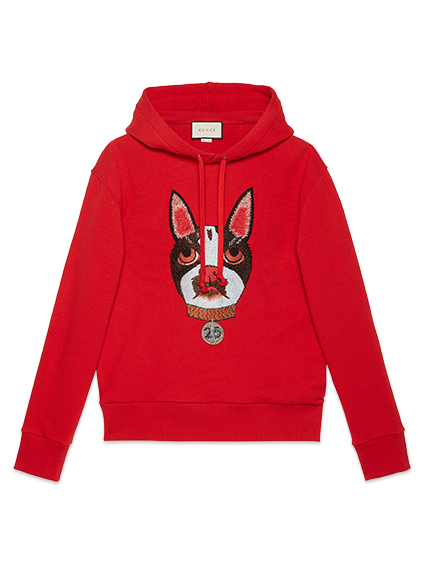 Gucci’s dog motifs for the collection of 63 items were inspired by an illustration of Bosco and Orso, Alessandro Michele’s two Boston terriers. 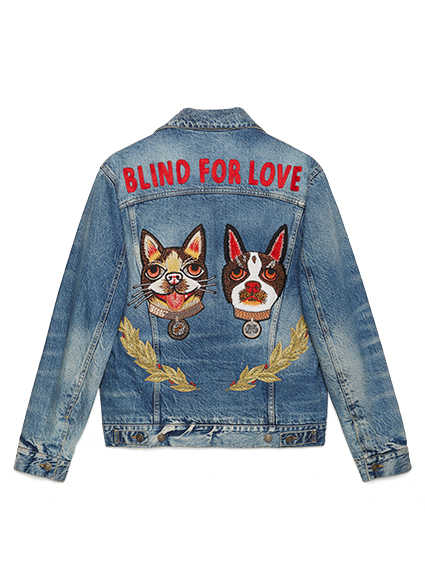 The collection features bright knitted sweaters, denim shorts, bomber jackets, scarves, trainers and jewellery, all of which display the dog ‘faces’. 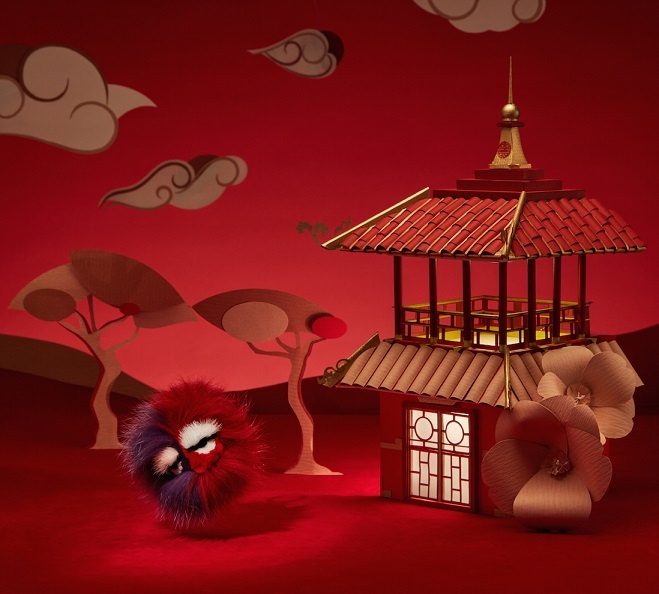 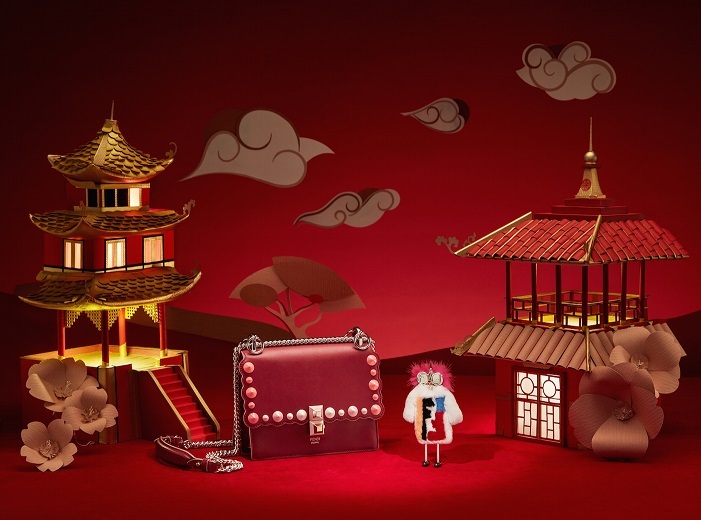 Fendi’s exclusive capsule collection to celebrate the Year of the Dog features modern and iconic Fendi bags and accessories peppered in the colour red, special for the Chinese this time of the year, symbolising good fortune and joy for the occasion. 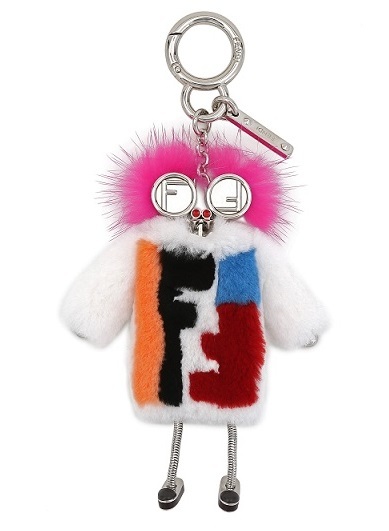 The limited-edition bag bug charm is specially curated for the collection in a mix of red, purple and pink fur to remind you of your four-legged furry friend. 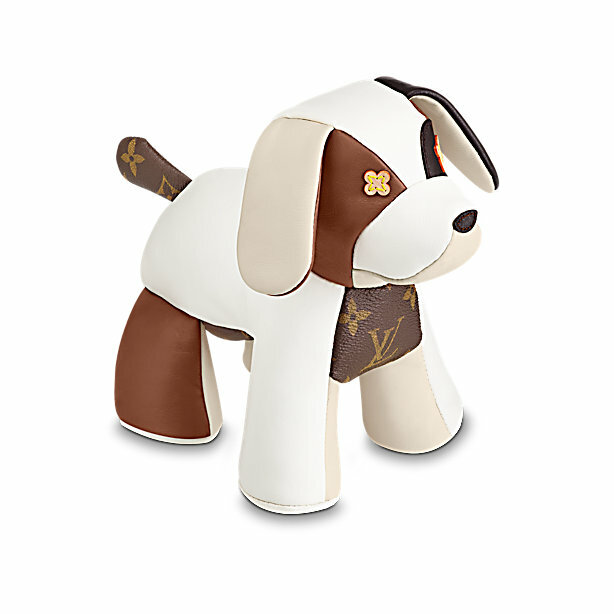 Louis Vuitton celebrates the New Year with new tricks! 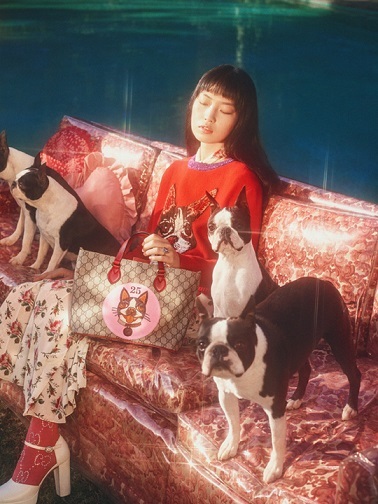 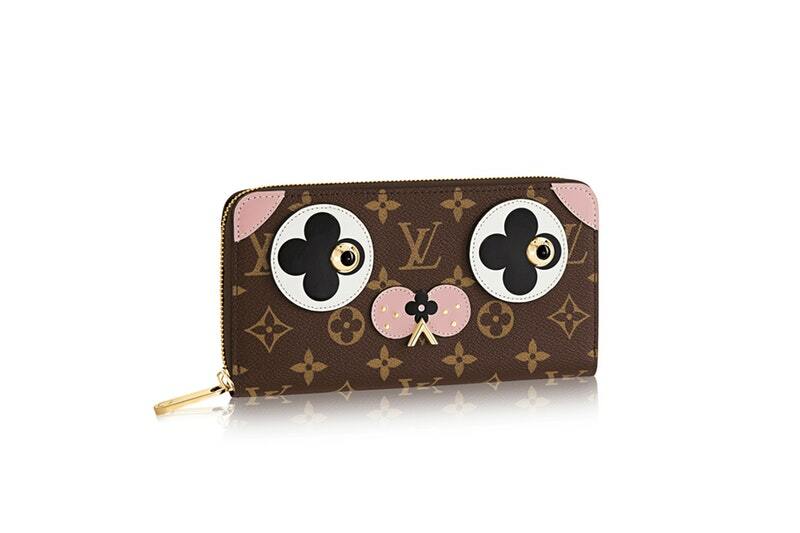 Spreading good fortune with complementary dog-shaped hot stamping in stores, Louis Vuitton has made the Year of the Dog more special by introducing pooch-inspired products for gifting. 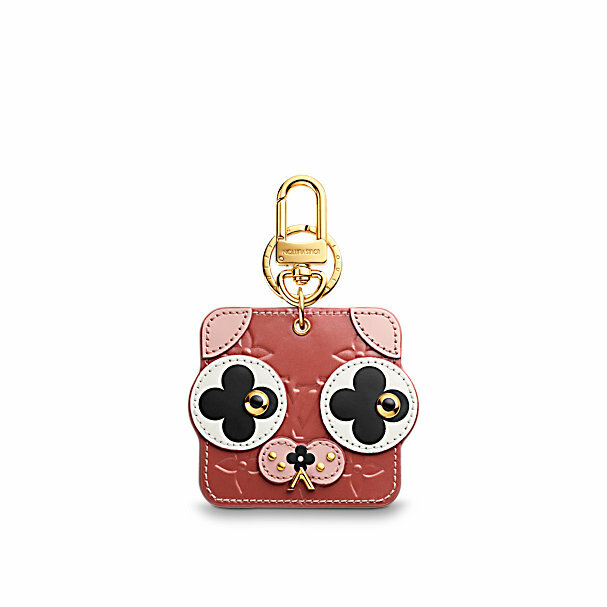 Take home Oscar, the little leather doggy in the window or the Pochette Felicie to celebrate the Year of the Dog.